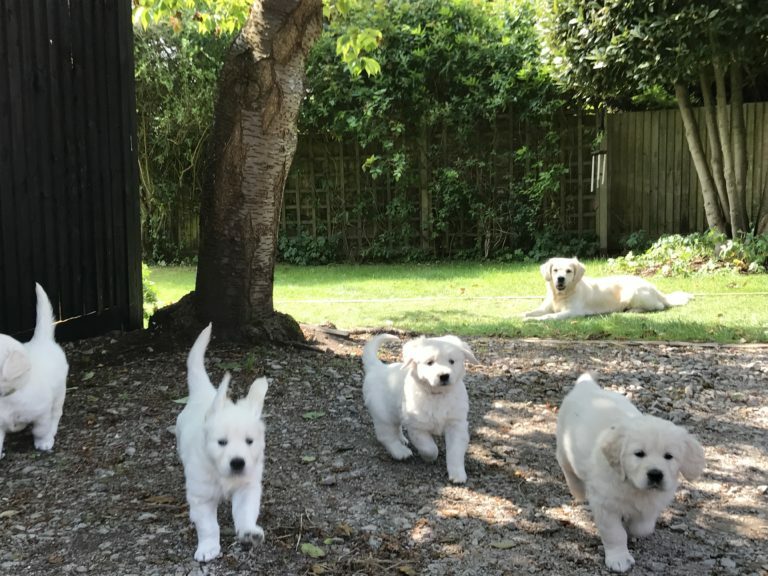 DMP Puppy Announcement, the family expands! 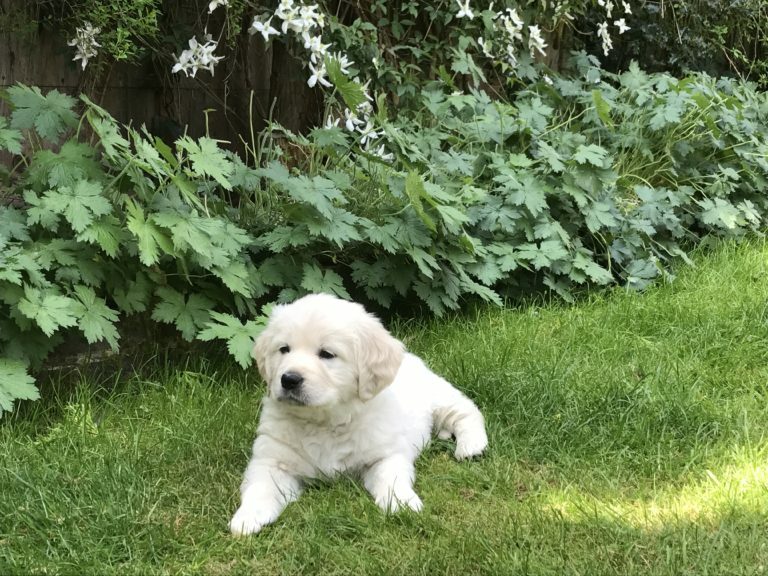 One of our DMP colleagues welcomed new additions to the family by way of four golden retriever puppies, two boys and two girls. 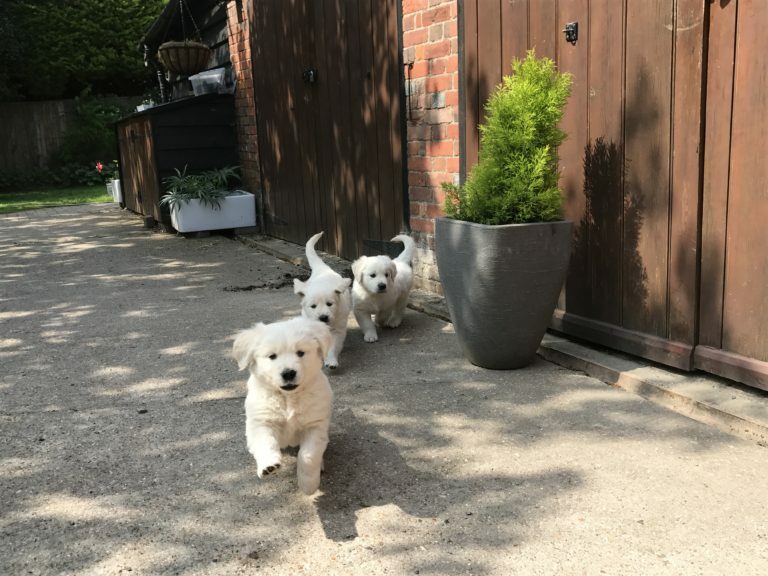 These little bundles of energy have been blessing their home for the past 12 weeks and are now ready to go on to further adventures with their new families, all around East Sussex at the end of this week. 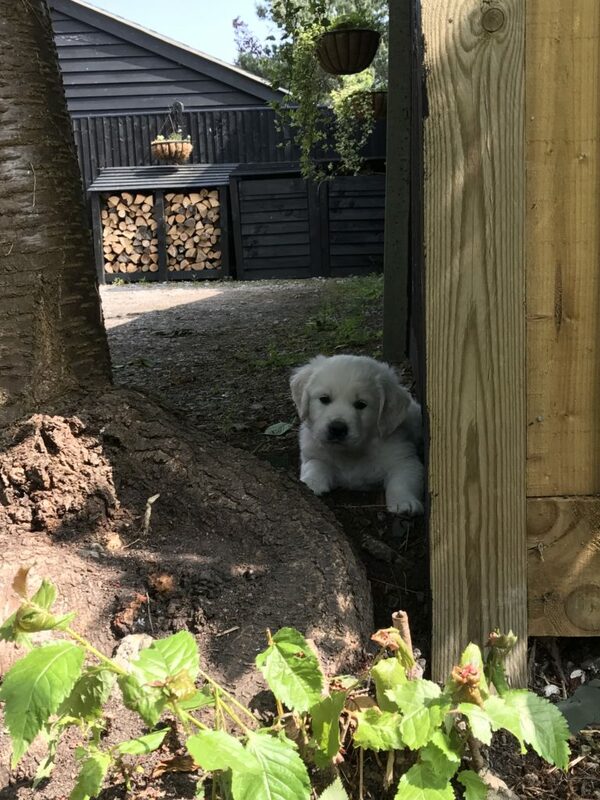 We wish all the best to our new Puppy Pals!